I have been posting sweet recipes in the lead up to Valentine’s day so I thought that for this week I would spice things up! 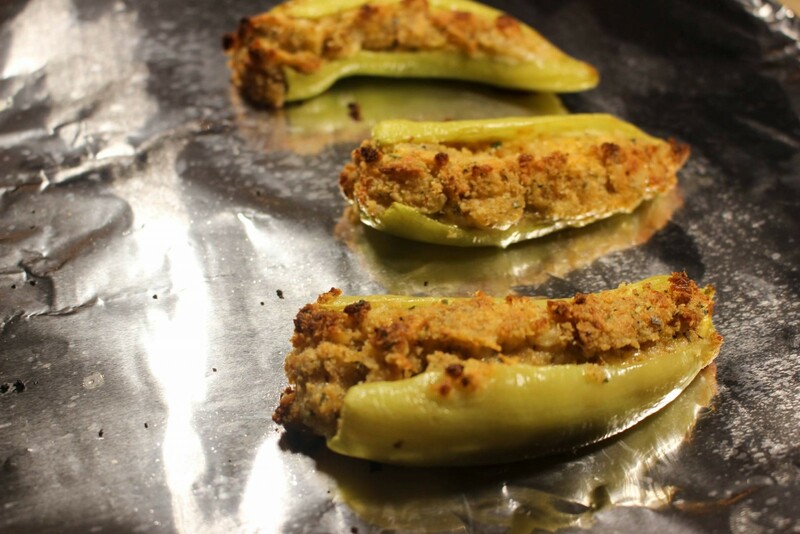 One of my favorite easy recipes to whip up at home recently has been these delicious stuffed peppers. 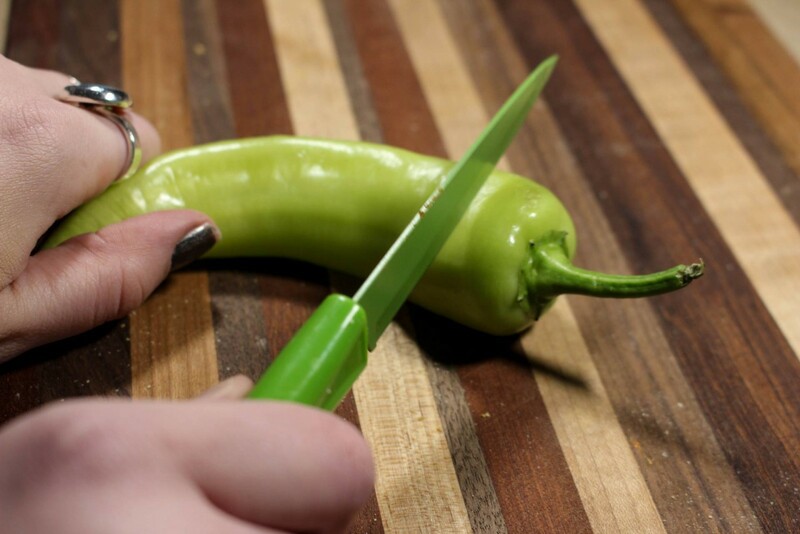 I like to use banana peppers or Hungarian wax peppers as I enjoy the spice, but you can select the pepper with the heat level you are most comfortable with. 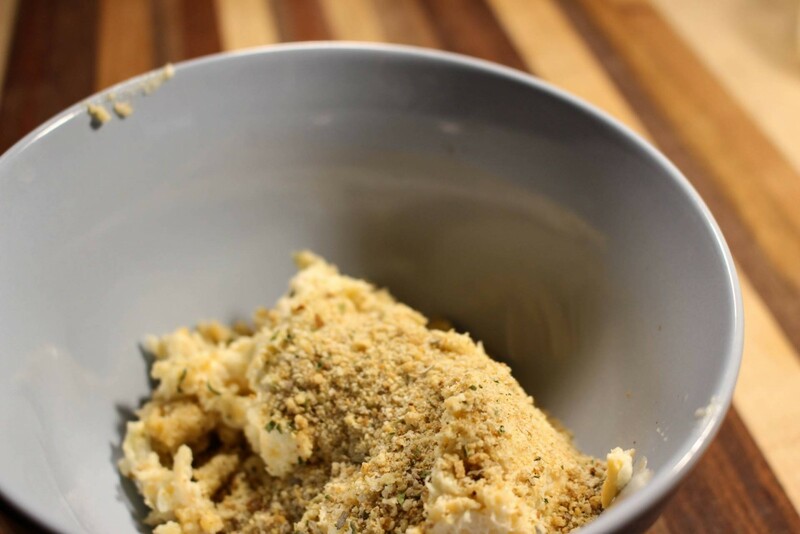 This recipe is also super easy to whip up after a long day as it uses a pre-made dip so it is easy to store and pull out at a moment’s notice! On to the good stuff! Artichoke dip – I prefer a sip without spinach as I feel that the texture makes the peppers difficult to eat but if you are a spinach lover then don’t let me hold you back! The first step is to preheat the oven to 400 F.
Then clean the peppers. Cut off the top then cut a line along the side. 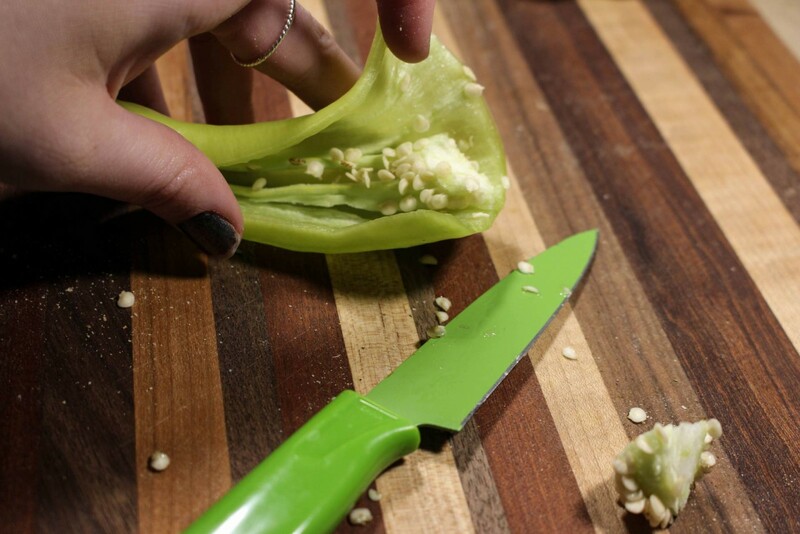 Then scoop out all of the seeds and other internal pepper pieces. This set is extra important if you don’t like things spicy as the seeds house a lot of the oil which the spiciest part of the pepper. Next you combine your bread crumbs and dip. I usually say about one portion of bread crumbs to two portions of dip. However, if you are using a very soft dip you will want to increase the amount of bread crumbs to hold the filling together. 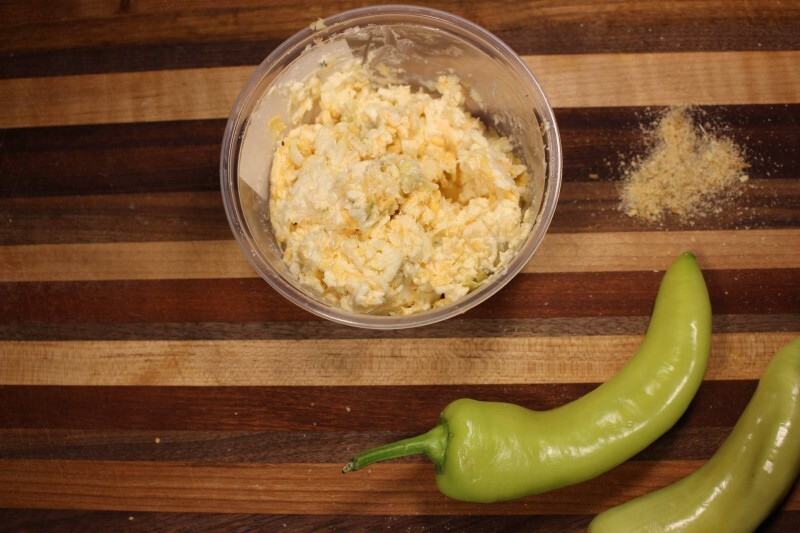 If you don’t add enough bread crumbs all of your filling will just melt out of your peppers! Now to the fun bit, stuffing the filling into the peppers! I am a firm believer in more being more where filling is concerned so I load mine up but this is also a judgement call. 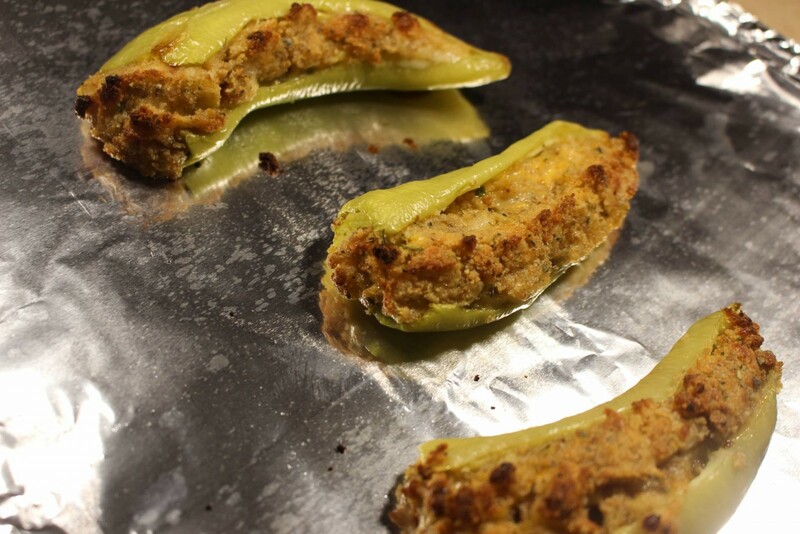 Once you have stuffed your peppers, place them on a foil lined baking sheet and put them in the oven for about 12 minutes. 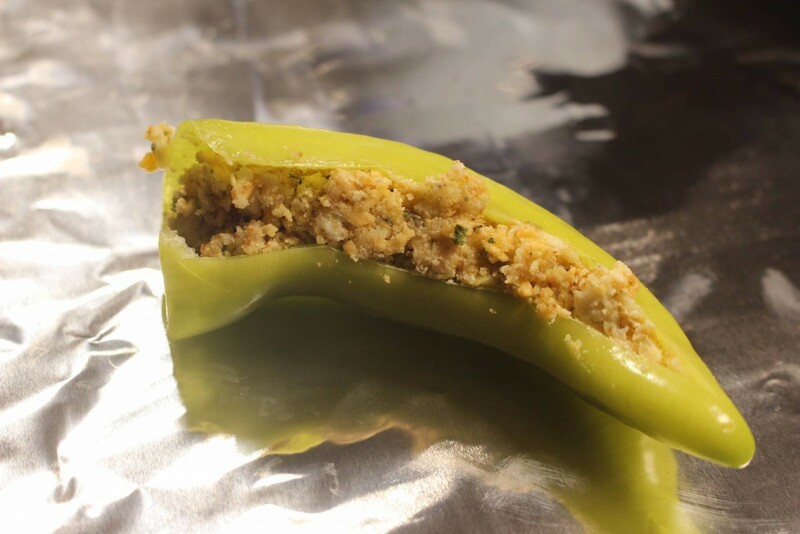 Your stuffed peppers are done when the outside of the filling gets a nice golden color! I hope you have enjoyed this recipe, please let me know if you decide to give it a try! Have a great day! I have to try these and your spinach risotto! I’m lacking cooking inspiration lately so these will be a perfect addition to my rotation.